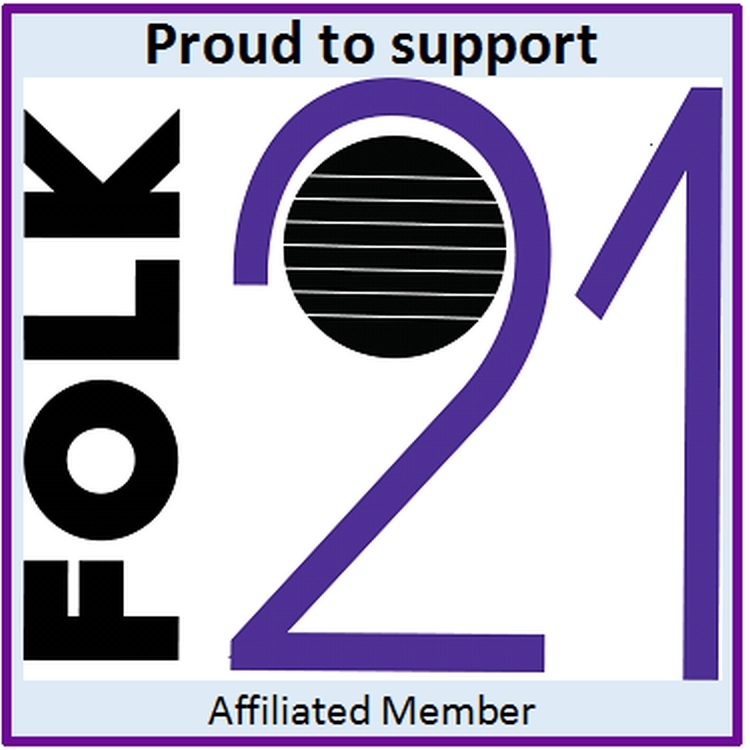 The Lyceum Folk Club of Newport is a separate entity from Newport Folk Club of which it used to be a part. The Lyceum Folk Club of Newport has a strict policy for handling personal information. Any information you provide to Lyceum Folk Club of Newport is confidential and protected to the fullest extent possible. Lyceum Folk Club of Newport will not disclose or distribute personal information to third parties without verifiable prior consent. Please browse our Web site for more information about the Club. If you have any questions or would like to speak with someone from the Club, please e-mail us at Info@lyceumfolknewport.org.uk or check out our Contacts page.